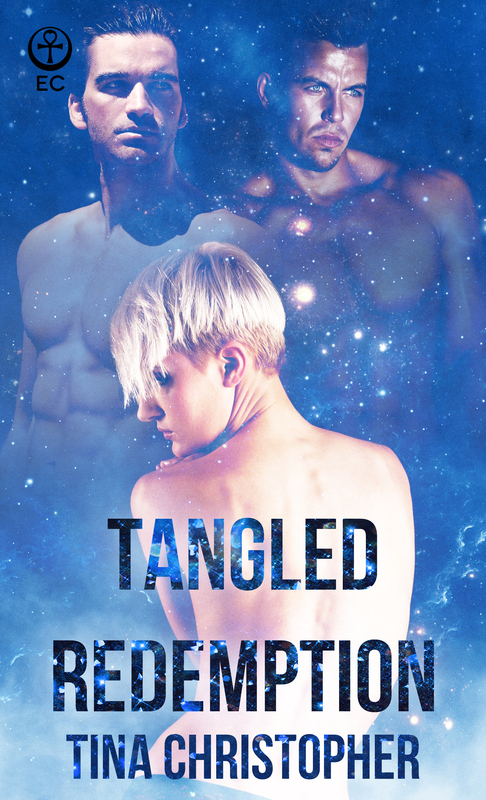 Posted on October 31, 2014, in blog, Contest, Tangled Redemption and tagged $50, contest, free, gift card, prize, win. Bookmark the permalink. Leave a comment.